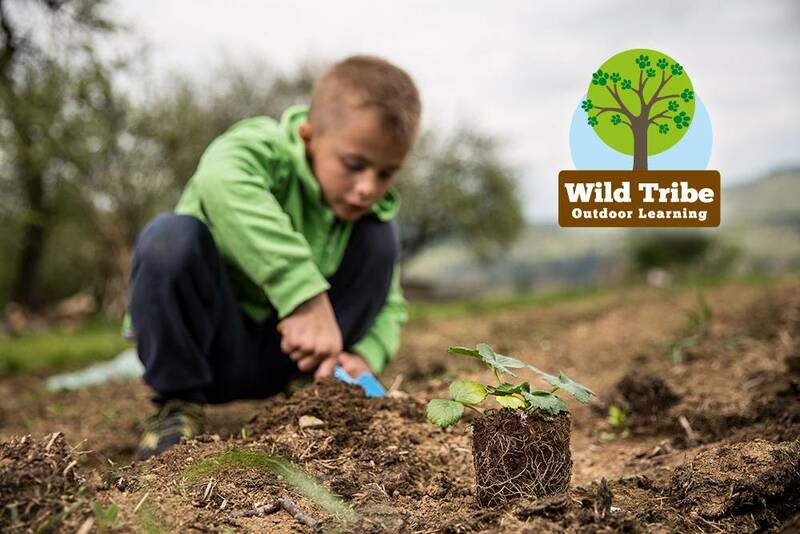 Based on the principles of forest schools, the Wild Tribe Outdoor Learning programme has been designed to meet the needs of a modern day primary school. This is aimed at schools who are keen to use their outdoor space in a fun and interactive way. The programme successfully meets the needs of the curriculum and provides teachers and teaching assistants with the tools to use the outside in an innovative way with children, teaching them to manage challenge and risks safely. We have a range of units of exploration available for teachers and children to explore. Our packages can also be bespoke to your school.